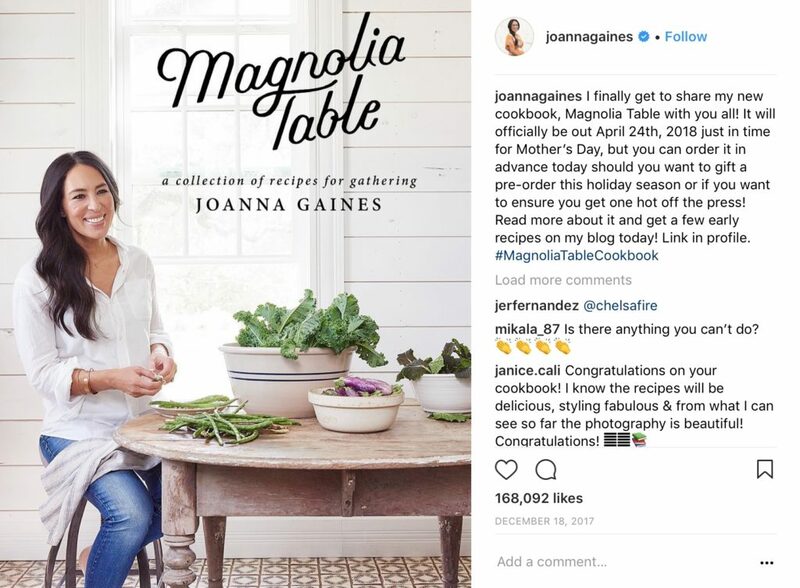 Everyone’s favorite interior designer and star of the massive HGTV show, “Fixer Upper,” has released a brand new cookbook: “Magnolia Table.” And it is chock full of TASTY recipes…over 125 of them, actually! 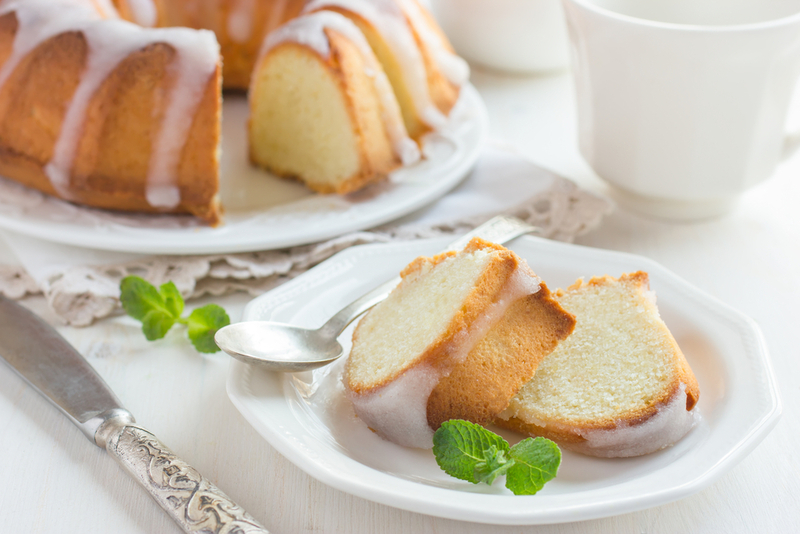 All I can say is, “wow.” If you want “sweet cornbread,” make a cake (see above for a really good cake recipe). 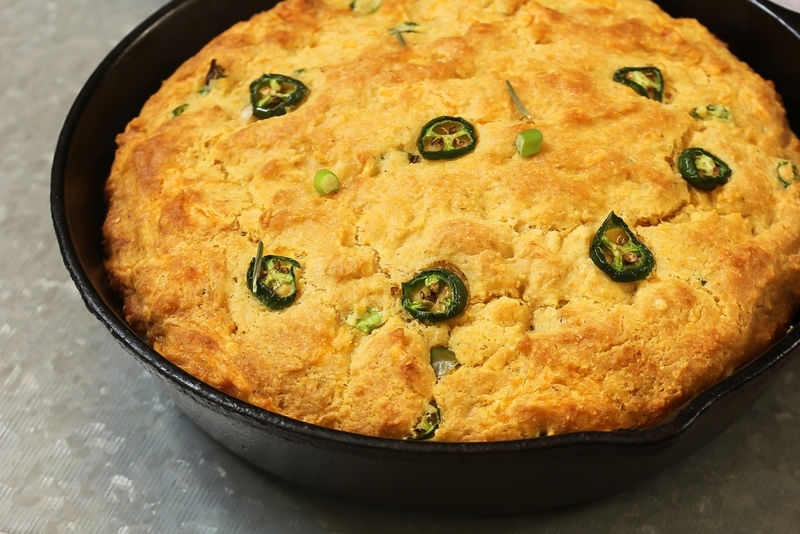 This savory cornbread has a kick, and the recipe is super easy to make! I can’t think of a better entree to make than the Gaines Family Chili when you make the Jalapeño Cornbread. 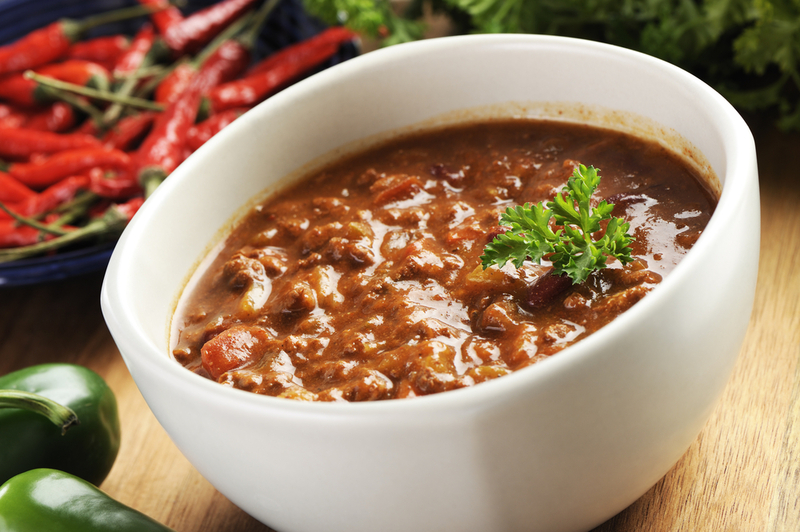 This chili will knock your socks right off, and it might even be the easiest recipe in the book! Seriously, do yourself a favor and buy this cookbook. We have seen a LOT of cookbooks, and this one is close to the top of the stack.